Helps to gently remove black heads and toxins from the skin. Activated Charcoal has been used since ages for its cleansing properties.As a matter of fact Activated Bamboo Charcoal one of the key ingredients is known as the “Black Diamond” and is very effective in pulling out the toxins and the impurities embedded deep within the skin. WOW Activated Charcoal Peel Off Mask has the following composition which together give the desired results. Activated Bamboo Charcoal: This active ingredient in the Peel Off Mask effectively and easily pulls out the blackheads and also removes the toxins and the impurities which are deeply embedded in the porous layers of the skin. These later develop into blackheads which look awful on the face. Trehalose: It is very important that we remove all possible toxins from the skin but without drying the skin. This ingredient helps to lock the moisture inside the skin and as a result we have a well hydrated and smoother skin. The well moisturized skin also gives us a firmer and tighter skin. Aloe Vera : This ingredient needs no introduction. Well known for its anti oxidant properties , it removes the harmful free radicals from the skin , and the result is beautiful, spot less skin. 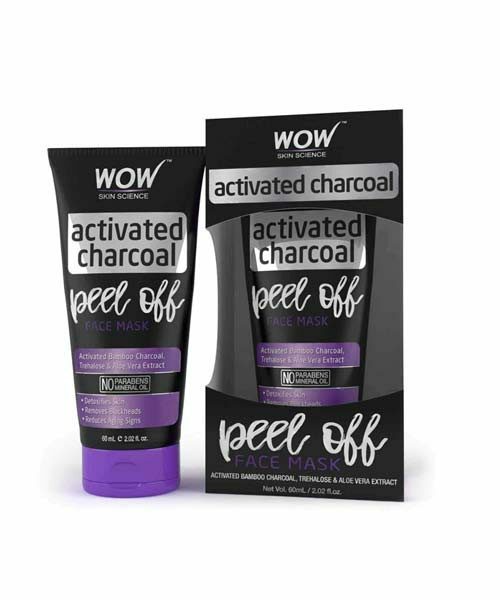 WOW SKIN SCIENCE ACTIVATED CHARCOAL PEEL OFF MASK has endless benefits which help us to achieve flawless , clean and deeply hydrated and nourished skin. The peel off mask gently withdraws the blackheads from the deepest layers of the skin. Removes the toxins and the impurities which are embedded in the porous layers of the skin. It reduces the pore size and gives a firmer skin. Maintains and locks the moisture in the skin leading to smoother skin. 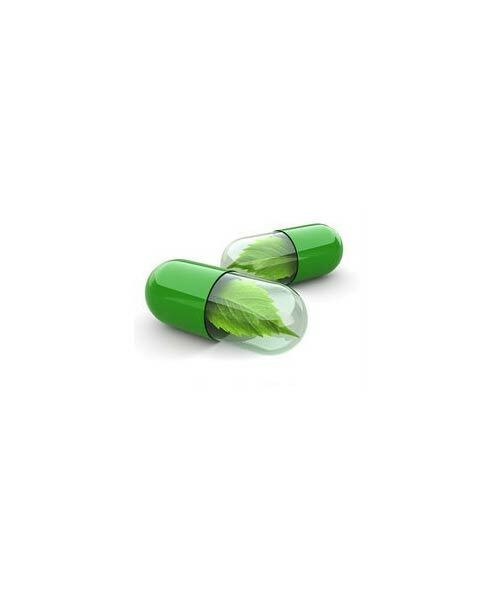 Neutralizes the harmful effects of the free radicals. Gives a cleaner, blackhead free and toxin free skin. Clean the facial skin and apply the peel off mask in a smooth way ,avoiding the eyes and the under eye area. Let it dry for approx. half an hour . When the mask has completely dried, start peeling it off from the bottom to the top. And experience flawless, spot less skin. For best results it is advisable to steam your face before applying the mask to enable the removal of the most stubborn black heads with ease. Safe for all skin type and both men and women. Avoid applying the mask on the delicate under eye area. If there is redness on the skin after peeling off the mask, it is sure to subside within 10-15 minutes.